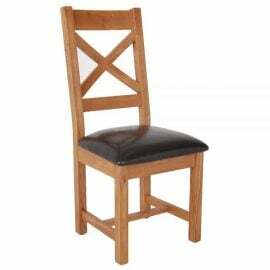 Dining Chairs are an essential in any kitchen or dining room. 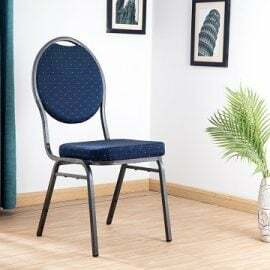 At Bigmickey.ie we have a selection of Dining Chairs to suit your preferred taste and budget. 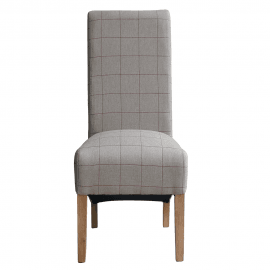 Our Dining Chairs even come in a variety of styles, colours and sizes. For both style and functionality, Bigmickey.ie has everything to match your requirements and size to fit your space. 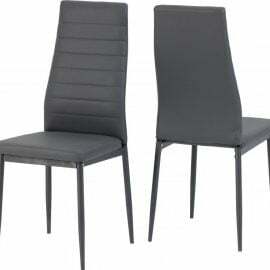 The Abba Faux Leather Dining Chair is available in two colours: Black or White. Its sleek design composes of metal legs and a foam filled, PU covered seat pad, bringing both style and comfort to any kitchen or dining area. 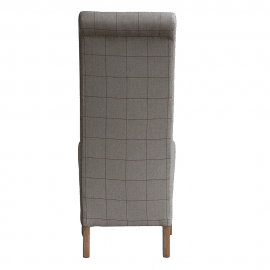 The Aine Dining Chair is finished in Oak Veneer and features a Brown Faux Leather seat pad. The sleek design is a timeless classic and brings both style and comfort to any kitchen or dining area. 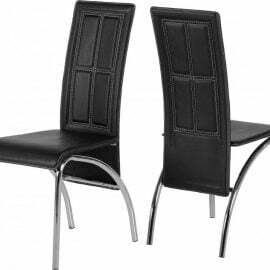 The AJ Dining Chair is finished in Black Faux Leather and features Chrome legs. The sleek design is a timeless classic and brings both style and comfort to any kitchen or dining area. 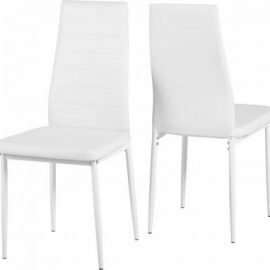 The Asko Dining Chair has a modern take on classic mid-century style. 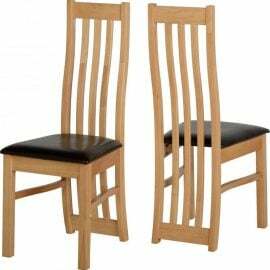 Made from solid oak and oak veneers this elegant range brings class and a touch of styling to your home. With a solid construction, the Ascot range is strong and durable. The wax lacquer finish gives the range a subtle sheen, enhancing the one of a kind markings in the timber, emphasising the natural warmth and character of the pieces. 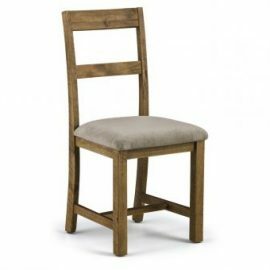 A rustic dining chair constructed from solid Pine with a comfortable Mink Chenille, padded seat. Retaining the character of the timber’s former use, including nail holes and saw marks, each piece is unique. The roughness of the wood gives the Aspen range a rustic feel and creates an “Industrial Look” that is at home in both modern and period surroundings. 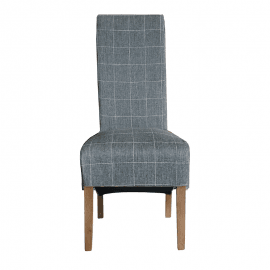 The Aspire Dining Chair is part of the stunning Aspire Dining set. This set is finished in a rich latte colour (with glass top) and deep taupe entension leaf. 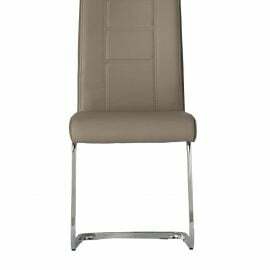 It is complimented by a beautifully designed cantilever chair, also finished in a matching combination of latte/taupe, with pull handle.